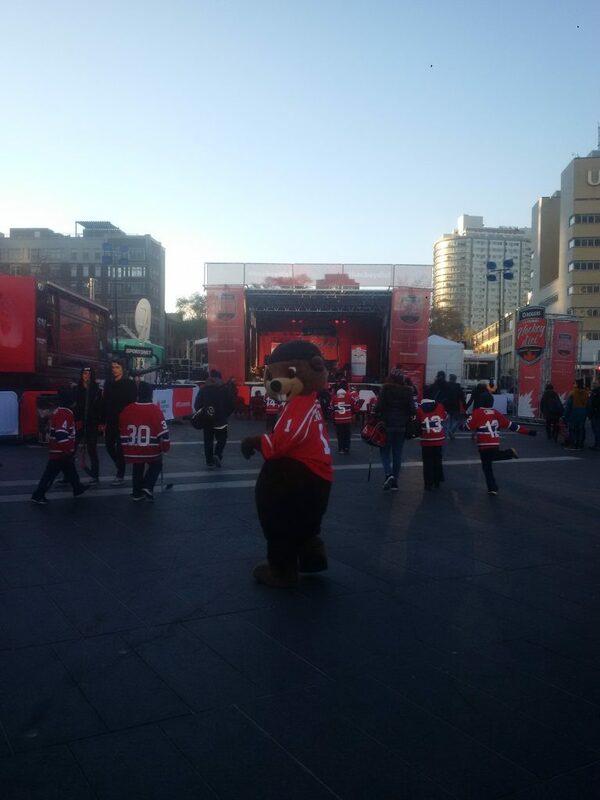 Rogers Hometown Hockey is an annual multi-city event that is committed to growing the game of hockey and connecting Canadian communities, through outdoor hockey festivities and an outdoor viewing party of a National Hockey League (NHL) game broadcast, in up to 25 different Canadian cities, during the NHL season, between October and April. 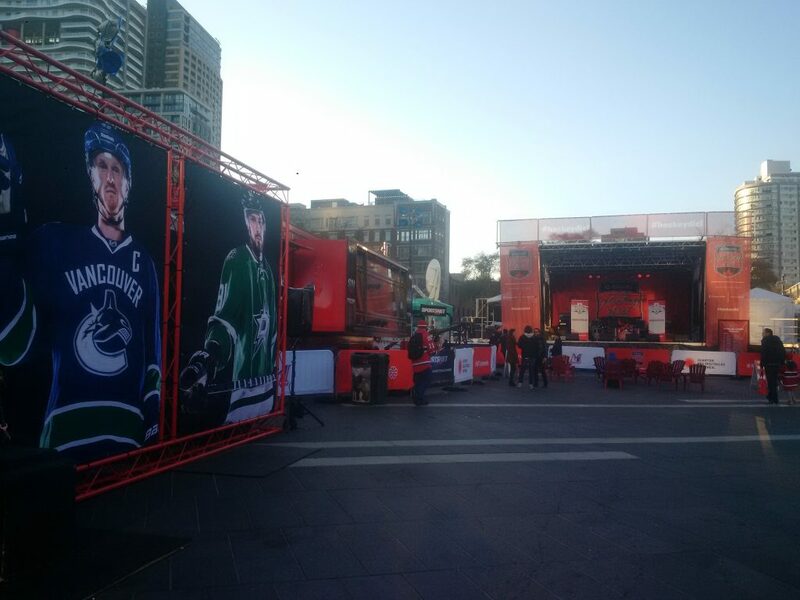 Hosted live from the Sportsnet Mobile Studio, Canadian icon Ron MacLean and Tara Slone host the pre-game, intermission and post-game show, where they meet with special guests and share compelling hometown stories of NHL players with viewers across Canada. Since the beginning of the event in 2014, PNH Solutions has been a significant print service provider that has managed all aspects of the printing process and coordinated the installation in 49 communities across the country. 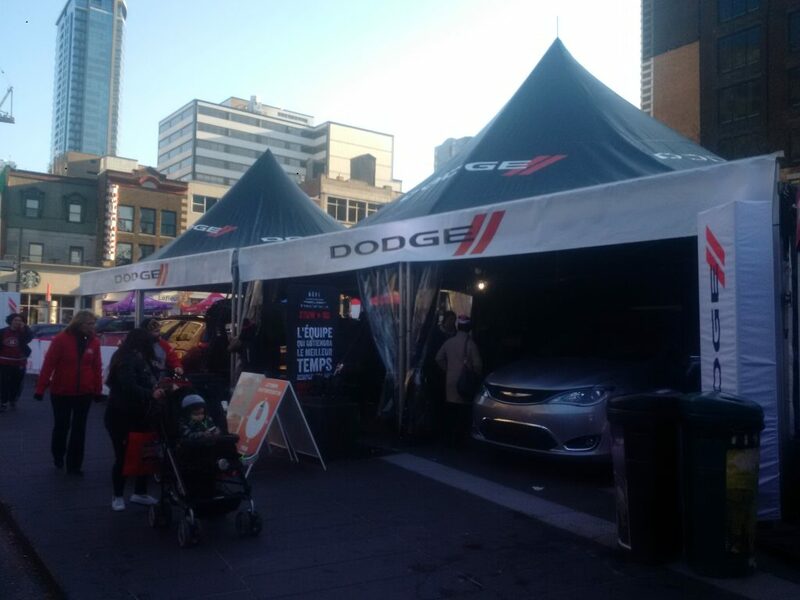 Its Fabric and Vinyl Banners, Barricade Covers and Branded Shelters (Marquee and Nova Hex Tents) have helped create a welcoming atmosphere for its 400,000 visitors, who have been able to engage and participate in assisting the Rogers brand with NHL hockey. While effective, the signage has also proven to be highly durable, as it has been able to withstand wear, pressure, and damage during the coldest and harshest winter months. 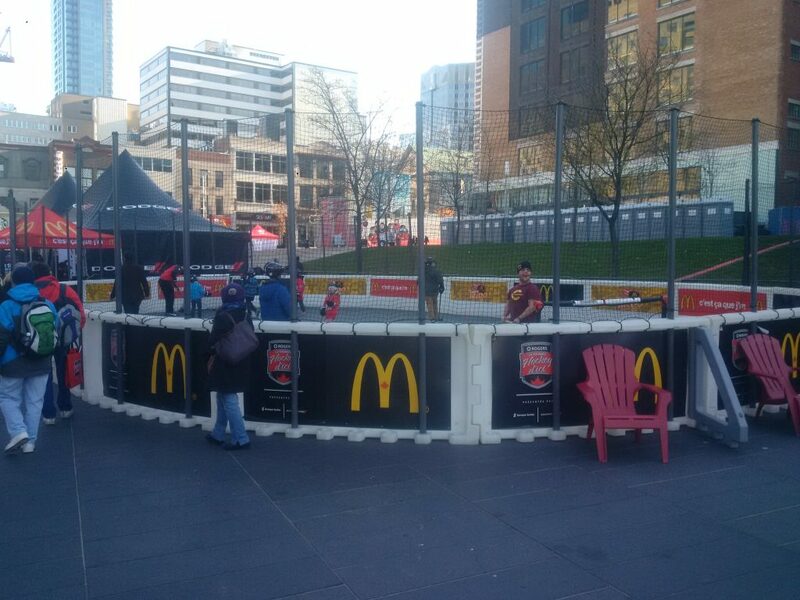 As Rogers Hometown Hockey begins its 3rd season, PNH Solutions continues to work with them again on what will certainly be another successful year that will bring Canadians together over a common interest: hockey.